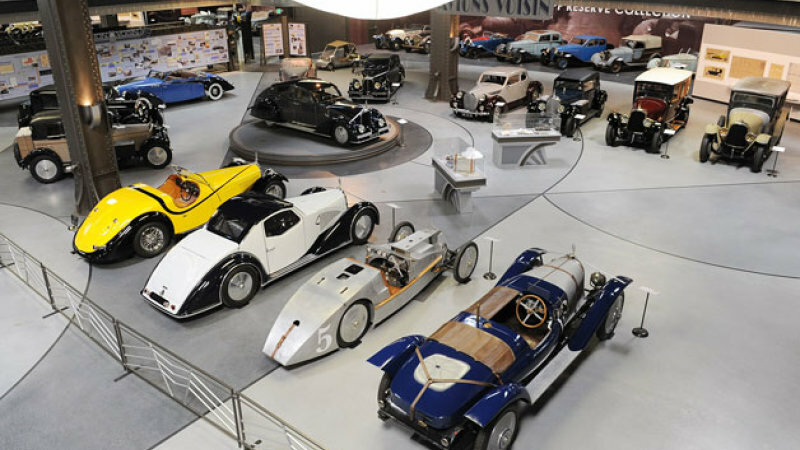 The Story: The exclusive, semi-private Mullin museum houses a large collection of rare and beautiful automobiles. 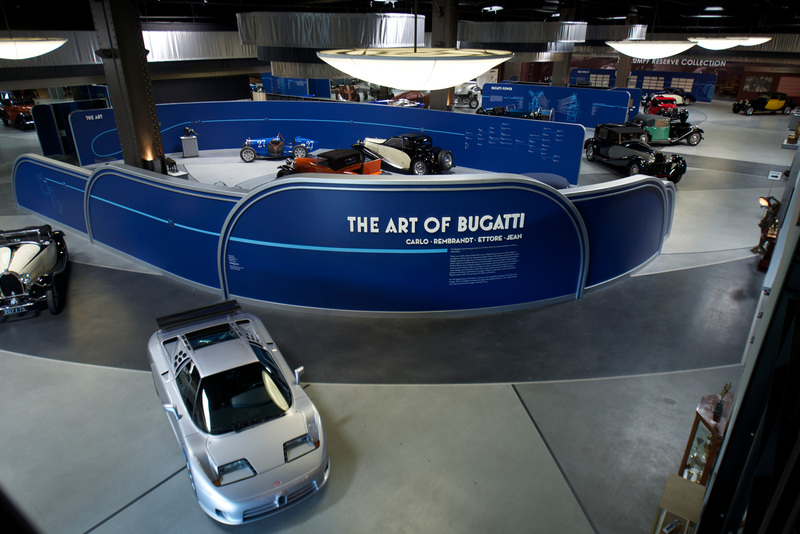 The visionary founder, Peter Mullin, is dedicated to changing the exhibits regularly to tell stories of design and innovation through his collection. 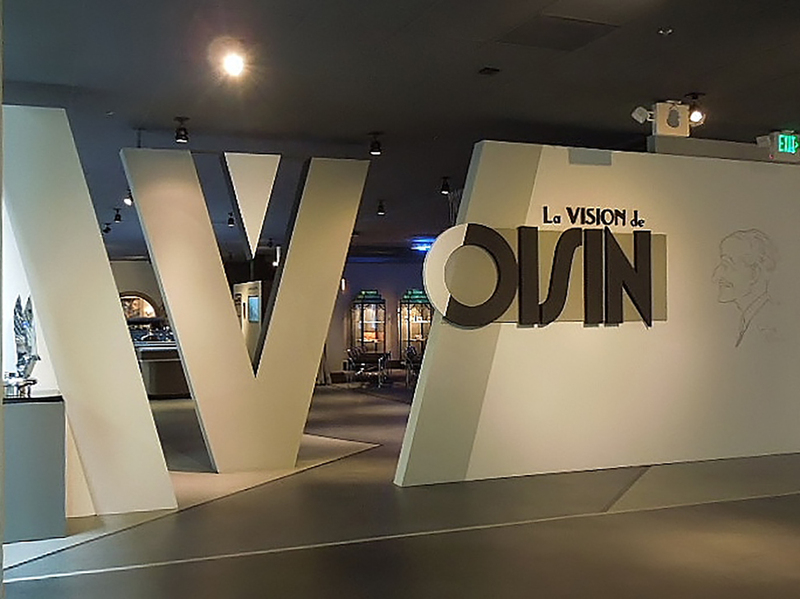 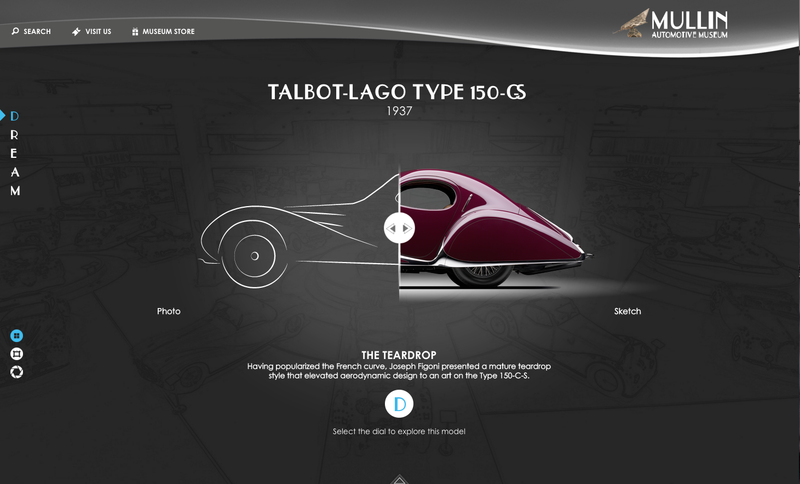 The Work: We have been responsible for the ongoing exhibits as well as the museum website. 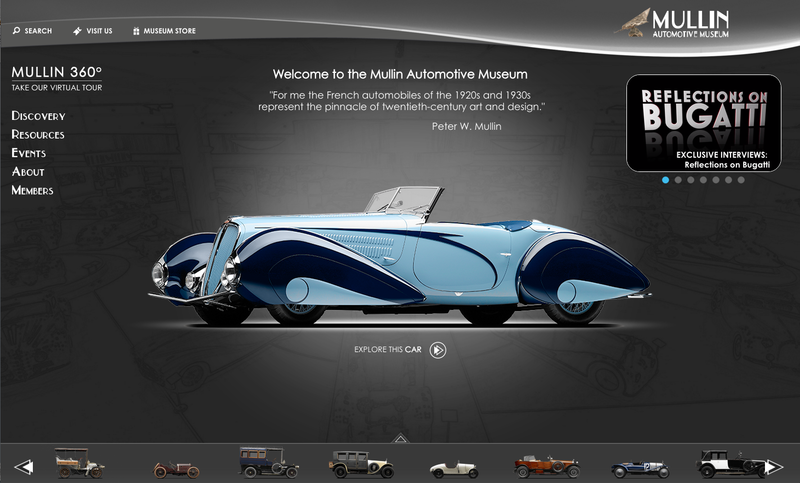 These all reflect the fine design and thoughtful storytelling that is the essence of the Mullin museum.